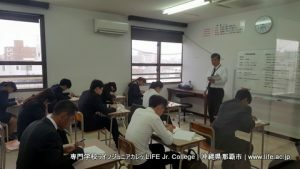 There was an Entrance Examination today at LIFE Jr. College. 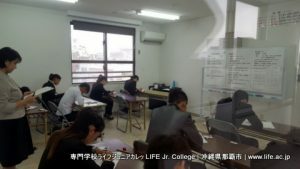 Good luck to all of the students who took the Entrance Exam today. 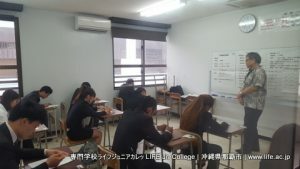 60 students sat for the Entrance Exam today. 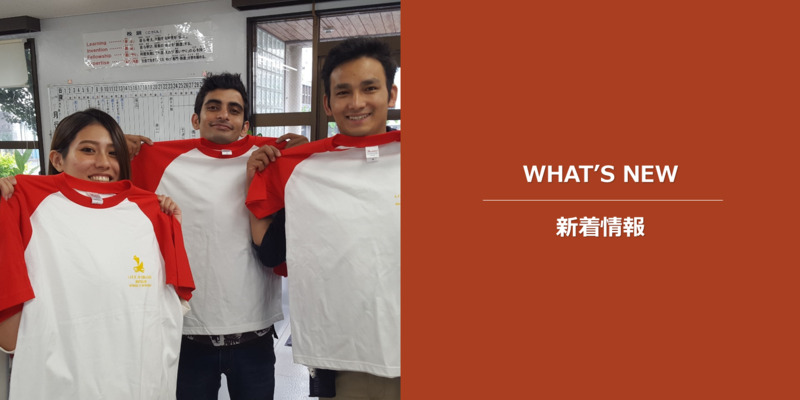 Only 80 students will beaccepted for the next academic year. 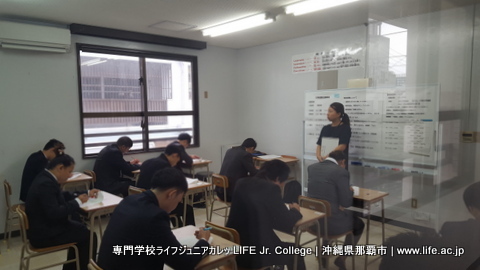 The results of today’s Entrance Exam will be announced on Saturday, November 11th at LIFE Jr. College. 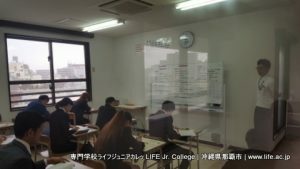 There is still time for you to enroll at LIFE Jr. College.